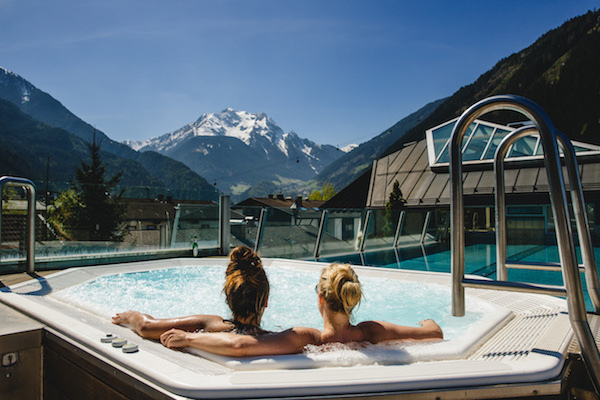 Snowbombing – winner of ‘Best Small Festival’ at the 2017 European Festival Awards – today releases a limited number of wristband-only passes, priced at just £239 for 6 days and nights of world-class music and entertainment at the world’s No.1 music festival on snow. This #festivalfriday is all about #headliners. 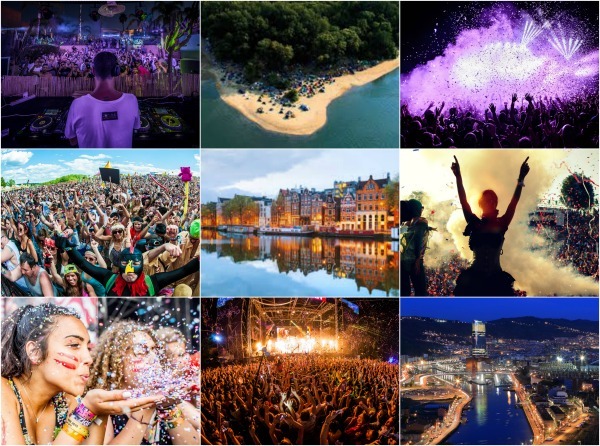 Check out our guide to where to see the best festival headliners this summer! Ever danced inside an igloo with the stars as your canvas and the world’s greatest DJs as your soundtrack? 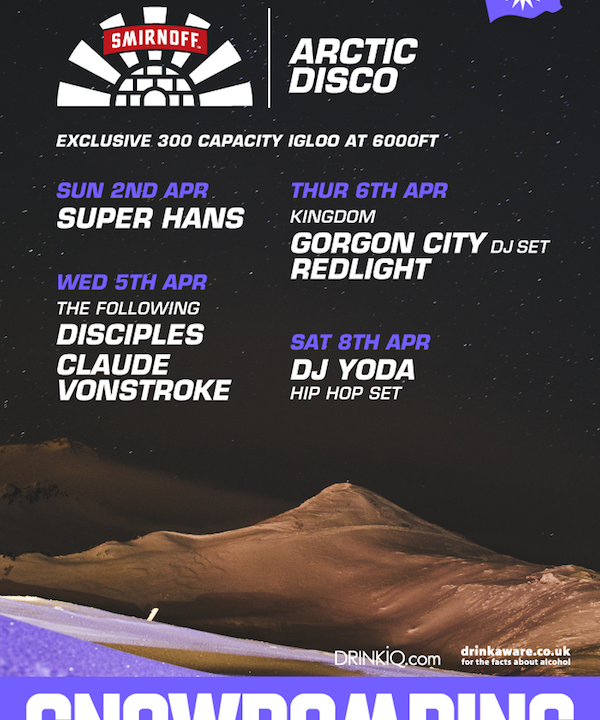 The Smirnoff Arctic Disco at Snowbombing festival needs to be seen to be believed. 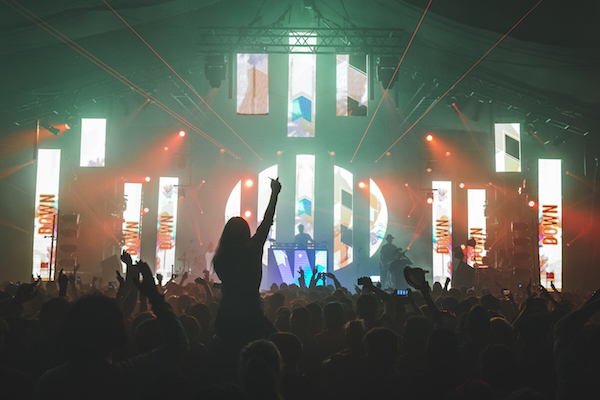 The lineups for 2017 are revealed today – choose from acts including Gorgon City, Disciples, Redlight, DJ Yoda and Super Hans!